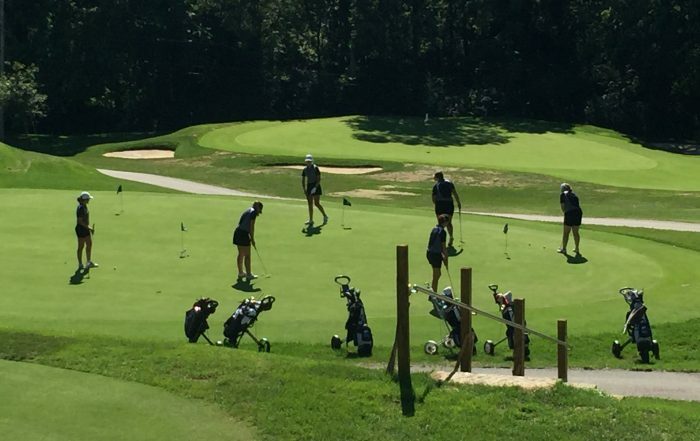 The Fairmont Athletic Boosters have established an annual golf scramble to provide a summer social event benefiting the Firebird Golf Program. Join us at Beavercreek Golf Club on Friday, June 14, 2019 beginning at 11:00 AM for lunch with a 1:00 PM shotgun start and a day of fun on the links. There are opportunities for golfers and sponsors. Yearly the boosters oversee many projects such as The Fairmont Athletic Hall of Fame, Scholar Athlete Banquet (up to ten $1000 Scholarships awarded to Senior Athletes who are or whose parents are Booster Members), Lobby Display boards, Arena signage and Major Athletic Awards. Support the Firebird Athletic teams and show your school pride by purchasing Firebird apparel. Choose from a wide variety of school apparel including hats, t-shirts, jackets and more. Our on campus store inside Trent Arena is open regularly during the school year and during selected school activities and program. For more information email kfhsathleticboosters@gmail.com. The Fairmont Athletic Booster Craft Show is a fixture in the community on the Saturday before Thanksgiving each year. 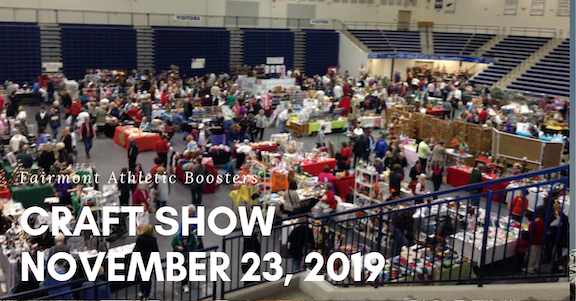 The Fairmont Athletic Booster Craft Show will take place on November 23, 2019 in Trent Arena and the Fairmont Athletic Complex from 9:00 AM – 3:00 PM. With more than 200 booths, there is something for everyone. Watch for the 2019 Details! The Fairmont 2019 Summer Camp information will be released in April 2019. For more information contact the Fairmont Athletic Department. Celebrate your student-athlete with a Fairmont House Sign. These signs are made for exterior hanging and will show your neighbors that you are a member of Firebird Nation. Signs are $35 – ORDER YOURS TODAY! As a supporter of Kettering Fairmont Athletics you are encouraged to join (or renew your membership) in the Fairmont Athletic Boosters, a non-profit organization supporting all athletics at both the high school and middle school levels. Membership for the 2018-2019 year is open with a new Firebird Level and additional offerings. Your support will go a long way in FAB’s ability to support our 25 high school sports programs, our sports medicine trainers, our high school athletic facilities, our middle school sports programs and more.